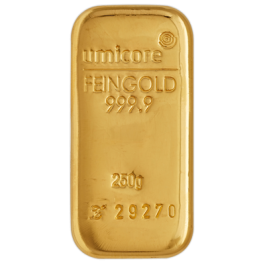 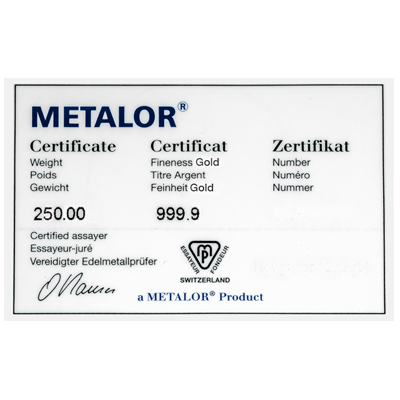 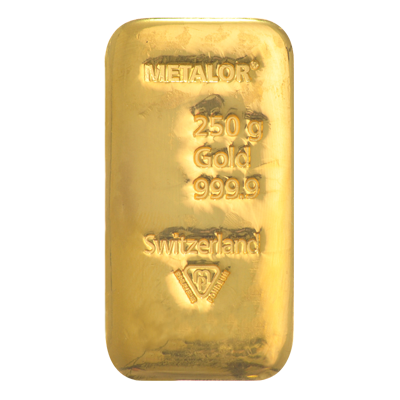 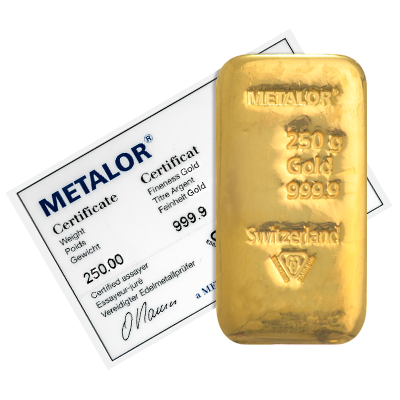 250g (8.03t oz) Metalor cast bar of 24 carat (999.9) fine gold. 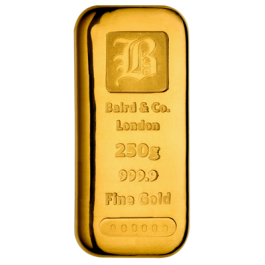 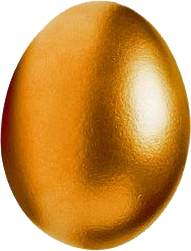 A popular choice for investors due to our competitive price. 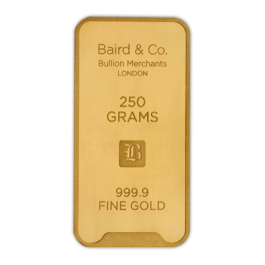 This item is now available for FREE Insured Delivery as well as for Collection or secure storage through our Secure Vaulted Storage Option.